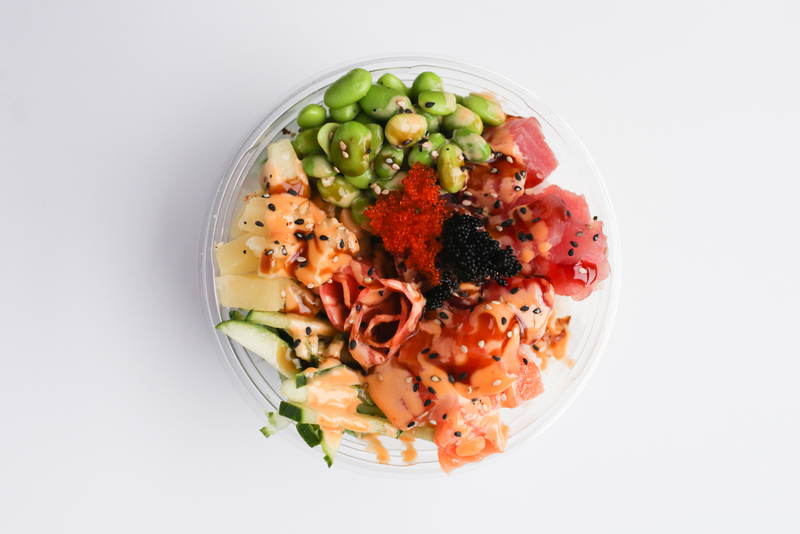 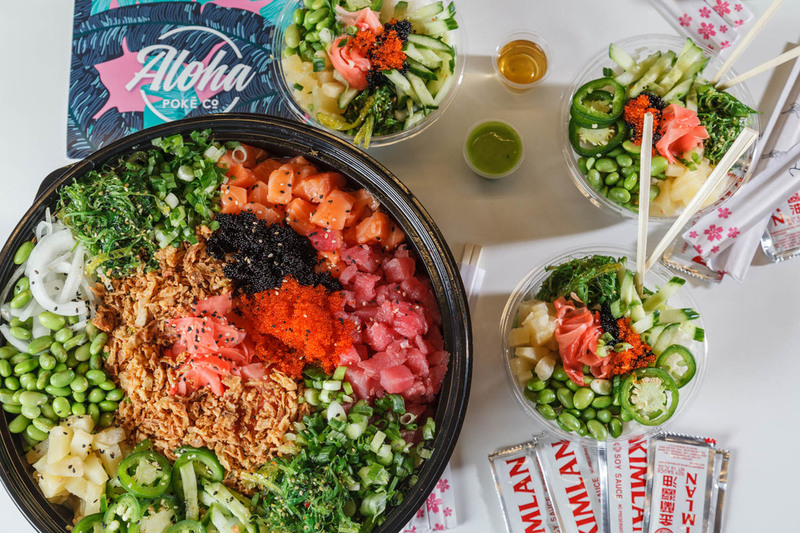 Debuting Hawaiian poké to Chicagoans, Aloha Poké Co. offers healthy, fresh, made-to-order raw fish bowls in traditional Pacific island style. 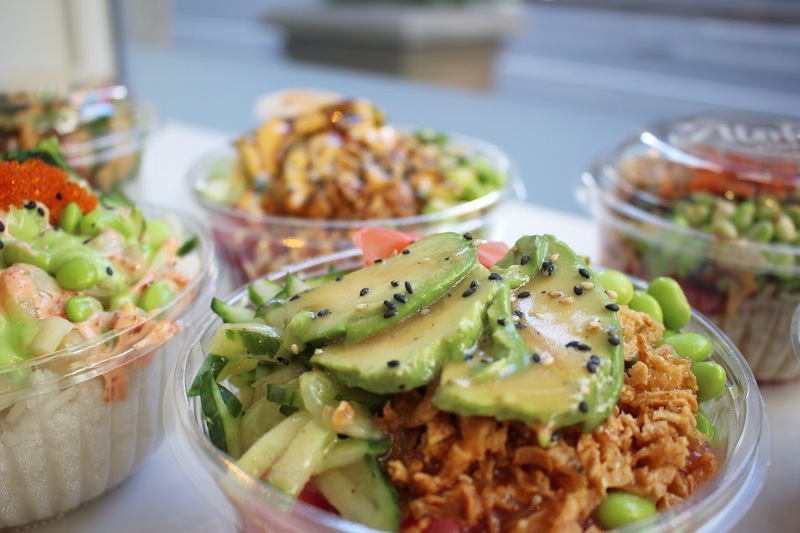 An adventurous fast-casual option for sit-down or to-go lunch or dinner, the eatery—with locations in The Loop’s French Market and Revival Food Hall, as well as in Lakeview on Belmont Street, and in Evanston—exudes modern, vibrant Pacific style and a laid-back demeanor that encourages social dining. 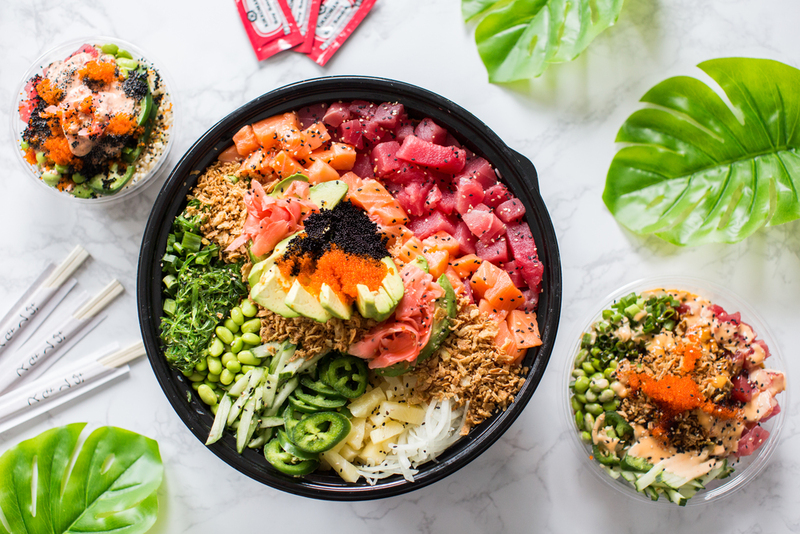 The menu combines sushi-grade tuna and salmon, as well as tofu, into customizable bowls with rice or mixed greens base and toppings ranging from cucumber and pineapple to Maui onion and seaweed, as well as a collection of punchy, flavorful sauces.